We can’t, but we aren’t necessarily bummed about it. More reasonable temps are something we are definitely looking forward to. However, while temps in the Valley are still high, we’ve got a couple fabulous getaway trips that are the perfect way for you to maximize the little bit of summer left. How does an island sound? This island in particular is a great one that is very easily accessible. Just a short ferry ride from San Diego is all it takes to plant you on a wonderful island getaway. 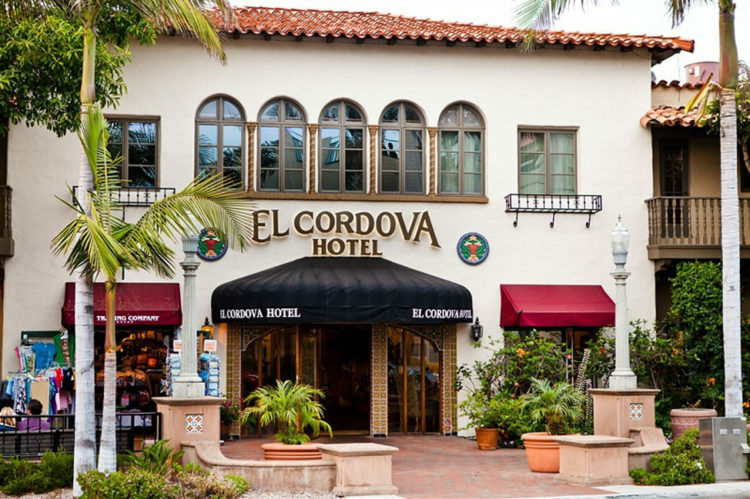 The other great thing about El Cordova is that it is also close to Sea World and the San Diego Zoo — two great spots that you and your family won’t want to miss. The hotel itself is full of history, and its Spanish hacienda style is something you’re sure to love. 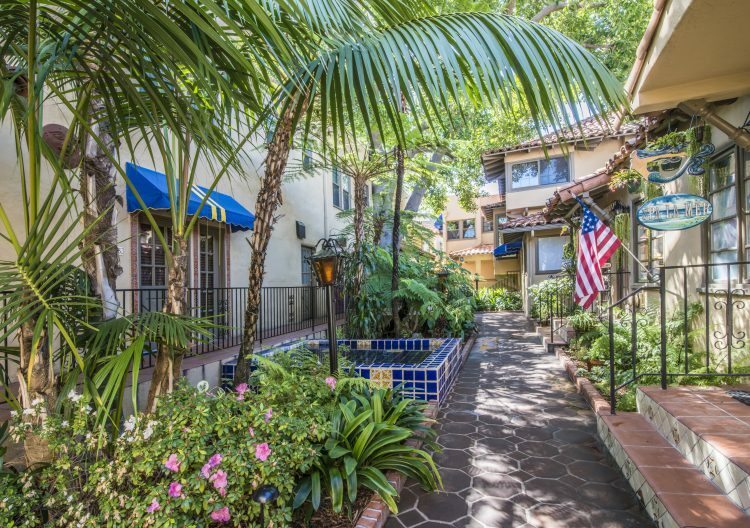 The exclusive feel of this hotel makes it a great place to stay, but you’re never too far from the action of San Diego, and you’re just one block from the beach. If you’re a dog lover, you’re going to love the leash-free Coronado Dog Beach where dogs and humans alike can run free. To learn more about El Cordova, and to book your stay there today, please visit their website here. 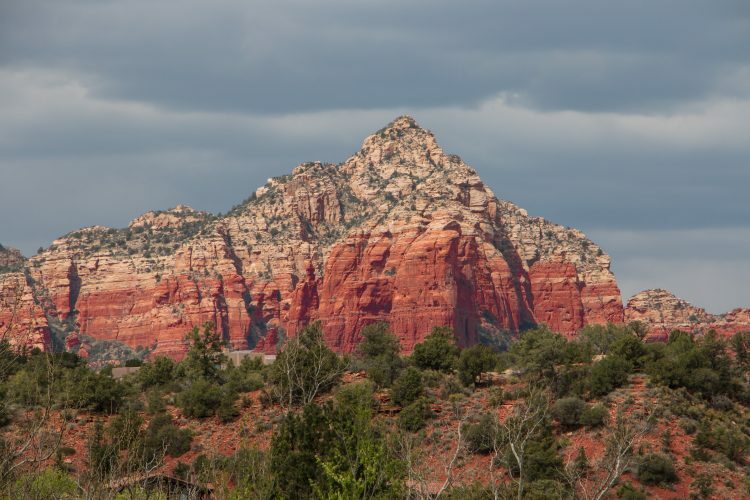 If you’re looking for a quick and easy escape from the Valley, head up north to Sedona where Arabella Hotel Sedona will give you the getaway you’ve been dreaming of. Take in the beauty of the surrounding red rocks from every room of the hotel, and watch the sunset next to one of the hotel’s fire pits. Some of the best hiking in the country is right out your back door, as well as the opportunity to adventure in the outdoors via a Pink Jeep Tour. 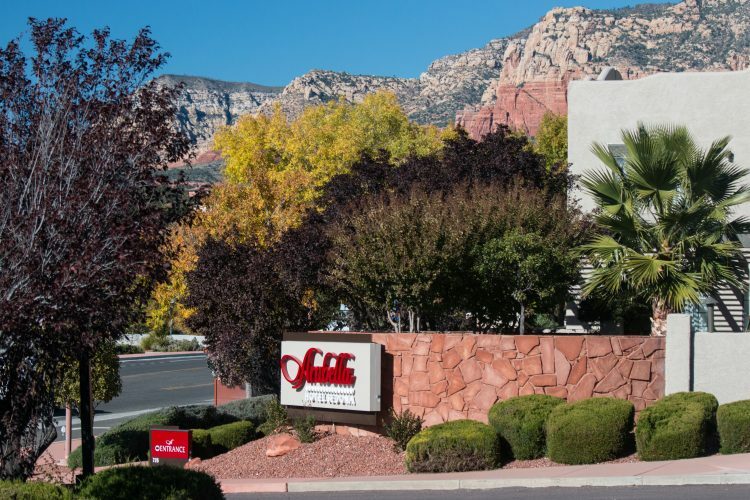 Just two blocks from the famous Tlaquepque Arts and Crafts Village, Arabella Hotel Sedona serves as the perfect home base for some serious Sedona shopping. For more information about Hotel Arabella Sedona, and to book your getaway today, visit their website here.